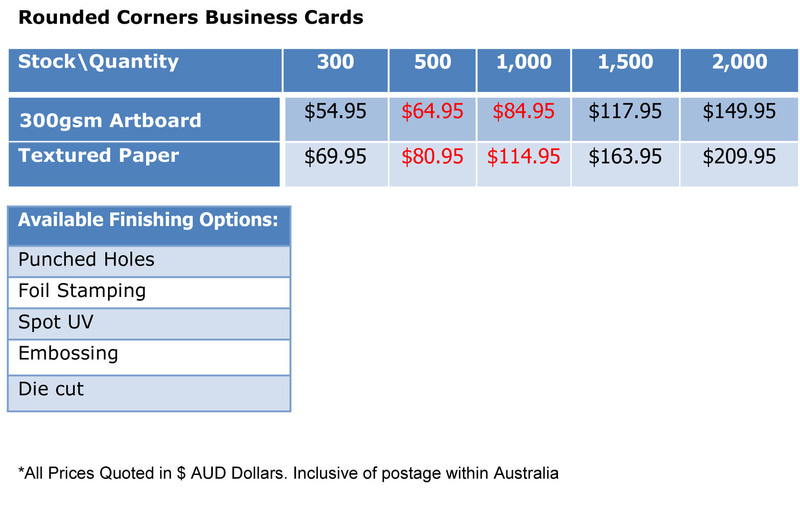 Why Choose Machine Rounded Corner Business Cards? One of the most cost-efficient ways to be unique & outstanding! 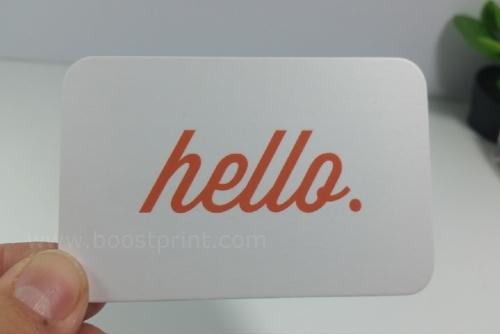 Unlike some other premium shapes and materials, rounded business cards are a great way to get more impact without much extra cost. It's only a slight difference, but it's unique and it stands out! Please note: with Round Corners, text or graphics should not be placed too close to the edges. If too close, they may get cut during the cutting process. 1. 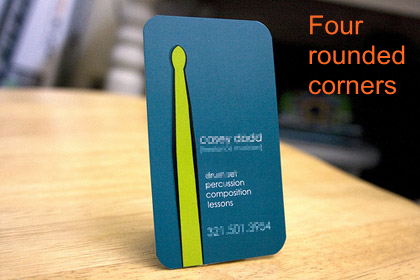 Why choose the Rounded Corners business cards? 2. Can I split my 1000 business cards order into 2 names or 4 names? 3. What are your file specifications? 4. Can I split my 1000 business cards order into 2 names or 4 names? 5. Can you cut my cards a different size? 6.Can you create a design for my business? 7.How much does delivery cost?